What are some natural treatments that are safe and effective to enhance regular treatments? Who will work with CF patients regarding natural remedies such as essential oils? What foods, natural remedies, or supplements have most helped patients slow the progression of their CF? What complementary therapies are others using? What natural remedies can help my lungs but don’t increase my chances of hemoptysis? Are there guidelines for naturopathic medicine and funding for those meds and doctors? Can essential oils be of benefit when someone’s bacteria become antibiotic resistant? 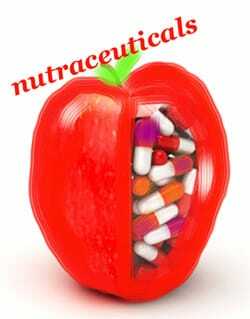 What is the number one supplement to your prescribed medications that has improved your health? Written by: Imogene on February 11, 2016.